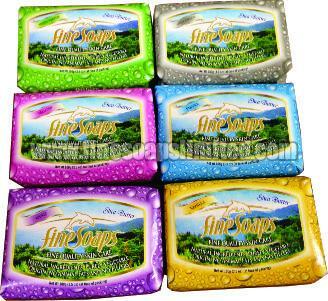 Located in Carapichaima (Trinidad & Tobago), Fine Soaps Limited manufactures, exports, and supplies a wide range of Skin Care Soaps. All our cleansing preparations are Pure Natural Soap and hence have no adverse impact on your skin or hair. 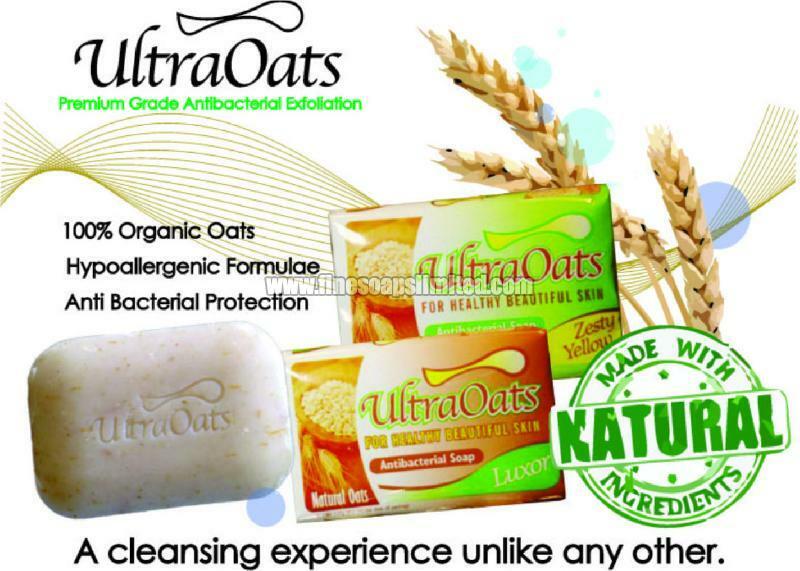 To cater to the diverse needs of the clients, we specialize in offering Pure Natural Soap, Organic Soap, Scented Soaps, and Ultraoats Antibacterial Soap. 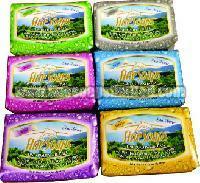 These Skin Care Soaps contain no harmful colorants or chemicals and enriched with Shea Butter & Palm oil. We are a well-known Beauty Soap Exporter, and you contact us for Wholesale Organic Soap. FineSoaps 100g are all natural premium grade soaps made with unrefined Shea Butter, Vitamins A&E, and other fantastic ingredients to give your skin an unparalleled moisturising and cleansing experience.